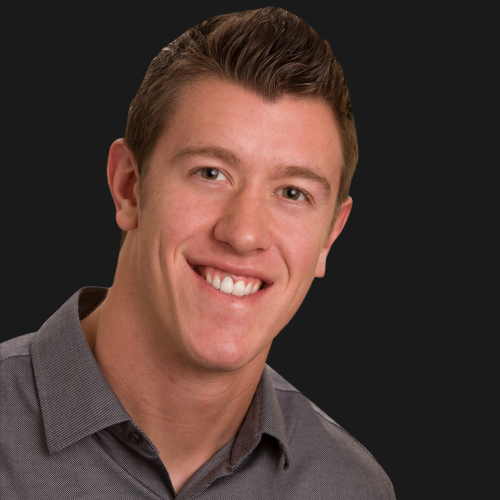 Brandon grew up in Arvada looking up to his parents, top agents in the state and the nation. As a kid you could find him outside as much as possible, playing sports, hiking, and enjoying all the beauty and sunshine Colorado has to offer. Brandon went to Colorado State University where he studied Philosophy and competed in Division I football and track as a hurdler and jumper. Just after graduation, Brandon signed up for real estate school. In his first few years in the business, he said he learned just how important it is to have a good agent working on your behalf. “In real estate, as agents we’re dealing with three very important things- your finances, your family, and where you come home,” he said. For Brandon, trust is at the center of every client relationship he builds. He loves working with people to help them accomplish their goals and dreams.